P103C thin client is based on ARM cortex A9 platform and deliver an exceptionalMicrosoft RDP (Redhat SPICE later) VDI experience with great performance. Users will find it easy to use and could enjoy rich multimedia and flash that plays in VDI. The powerful Rockchip 3188 1.6GHz SoC processor and enhanced Linux OS with additional optimized protocols will give users the best VDI practice. P103C thin client can beplaced horizontally or vertically (withoptional feet) on desktops, mounted towalls and even behind monitors. P103C thin client supports dual display interfaces, include 1x VGA and 1x HDMI, with 16 or 32bpp color depth. Both interfaces could be set up to 1920x1080 definition. Giayee Technology enhanced Embedded Linux is a simple, powerful, secure, and easyto manage platform designed for customers looking for powerful ARM thin client withRDP and SPICE protocols without theneed for a Windows-based thin client. 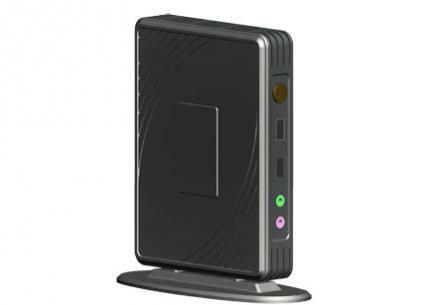 P103C thin client is designed with the simplest linux kernel and refined binary library, and the peripheral interfaces could be opened or closed by the VDI system. Giayee Technology enhanced RDP 7.1protocol supports desktop experience without compromise. RDP protocol is deeply optimized within the P103C which could takefulladvantageof the powerful processor and the enhanced linux OS. 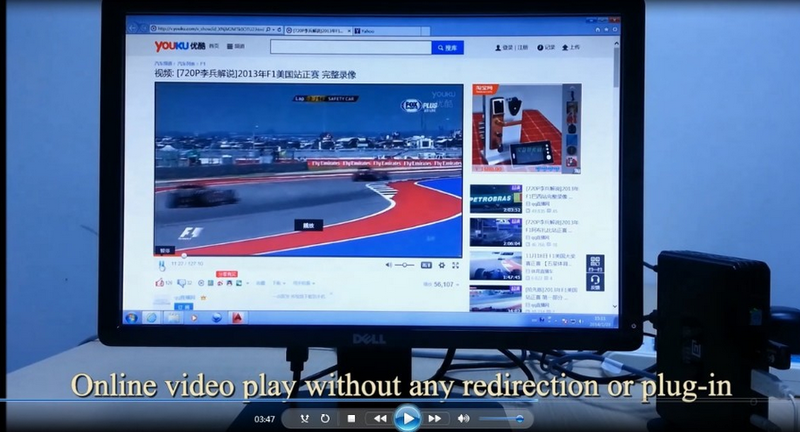 P103C RDP multimedia redirection enables the high definition (720P) video play by Windows Media Player, include H.264 and WMV media source. P103C optimized RDP client-side-protocol delivers the smoothly flash play, which could support a good internet surfing experience without any flash redirection plug-in. Giayee Technology released the USB redirection feature with the P103C thin client, which has been integrated with Deskpool VDI platform of Jeyun Technology. USB redirection feature could be enabled or disabled by the platform. Language · Multi-languages: Chinese, English, German, Japanese, Korean, French, Spanish, Portuguese, Russian, Dutch, Czech, Greek etc. 1. What's the version of SPICE in P103C thin client? Currently, The SPICE version is 0.12.4, and the SPICE client version is 0.25. 2. Is P103C thin client an open platform with SDK? 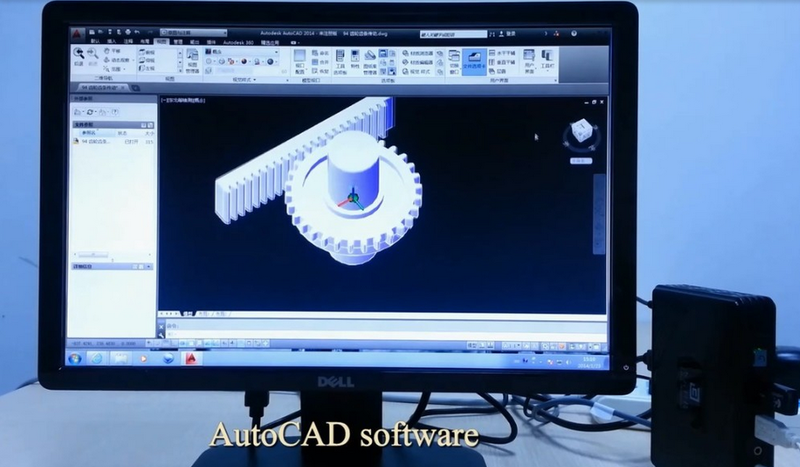 P103C is a specialized embedded arm linux platform, offers standard remote desktop clients. It is not a open platform for secondary development, and there is no SDK or ADK for customers to develop the features for themselves. 1, We provider the patch package for OEM features, some of them would be fee-based services. 2, You could develop the features on another arm-linux platform firstly, after then, we release the upgrade patch with the features built-in when you provide the packages developed by yourself (The binary package is enough).